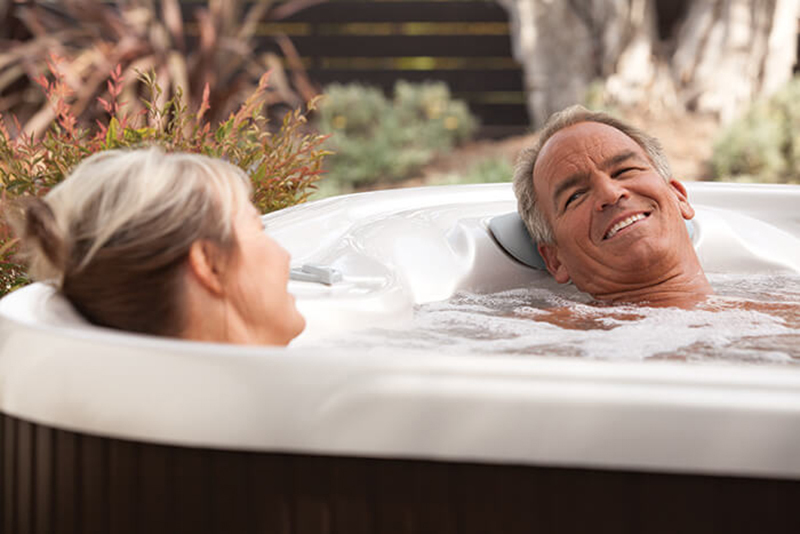 Millions are and will be affected by arthritis, soaking in your spa can help ease your pain. Joint inflammation from arthritis causes swelling, pain and stiffness, often resulting in the loss of joint movement or function. Immersion in warm water produces hydrostatic pressure on the body that results in reduced joint inflammation and increased mobility*. Spas give you the soothing warm water and buoyancy needed to release tension and improve your quality of life.